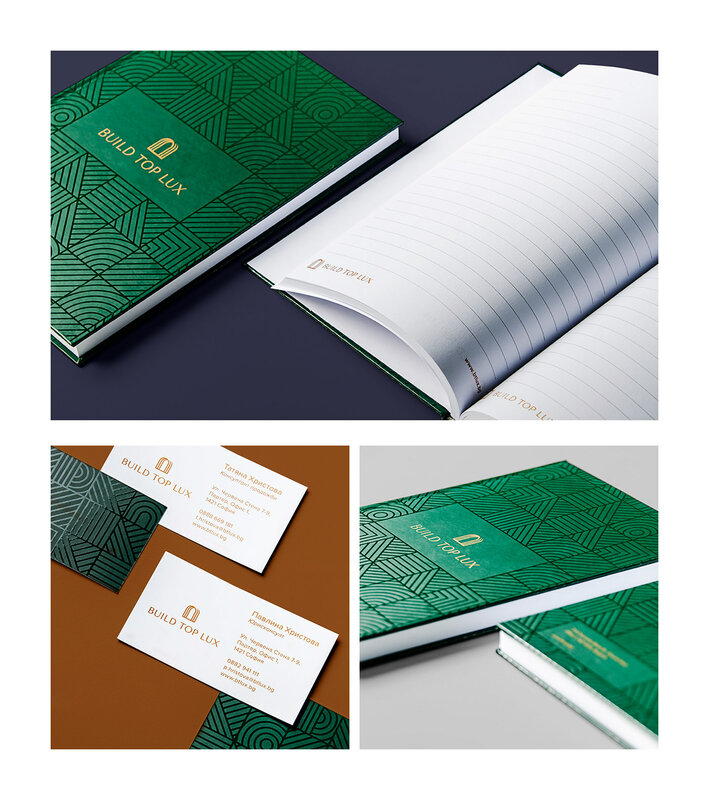 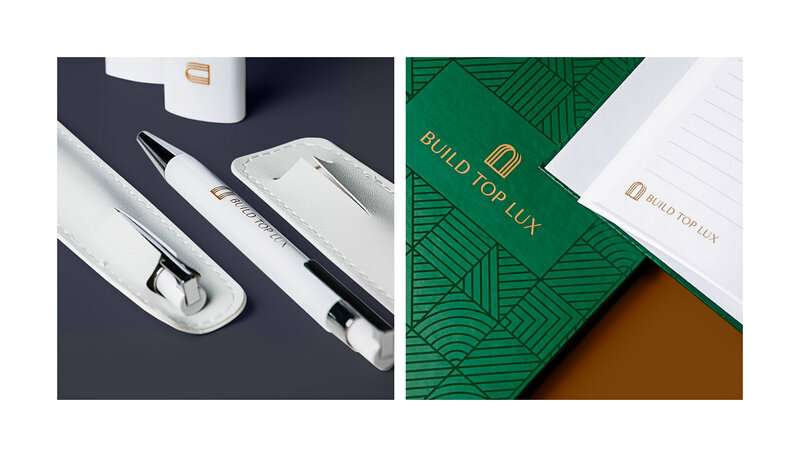 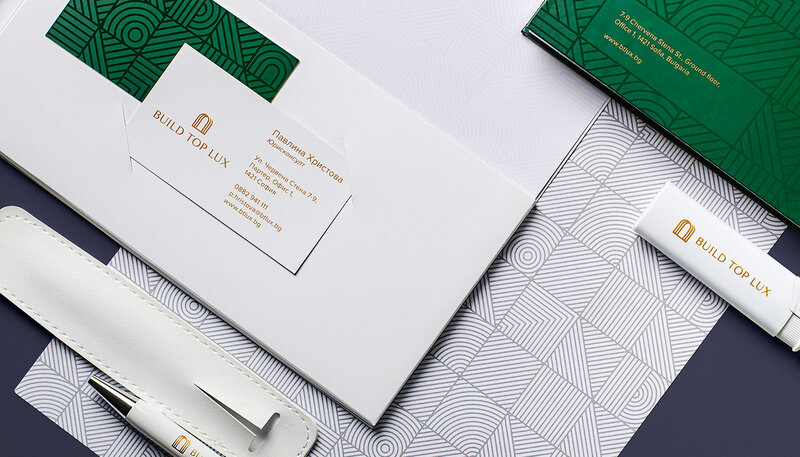 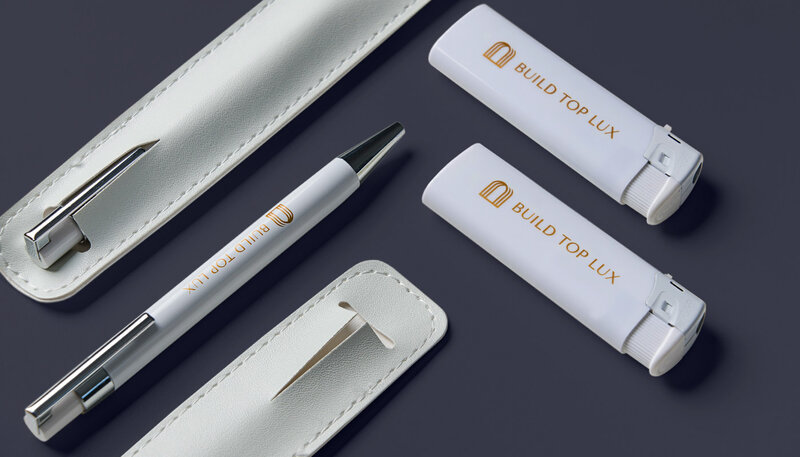 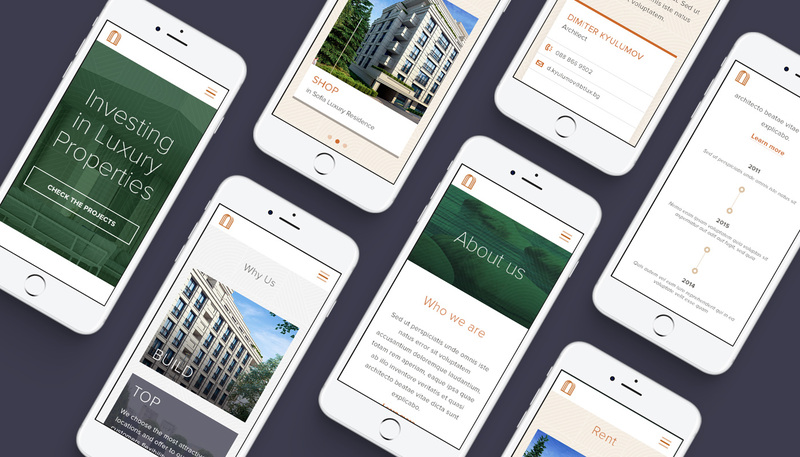 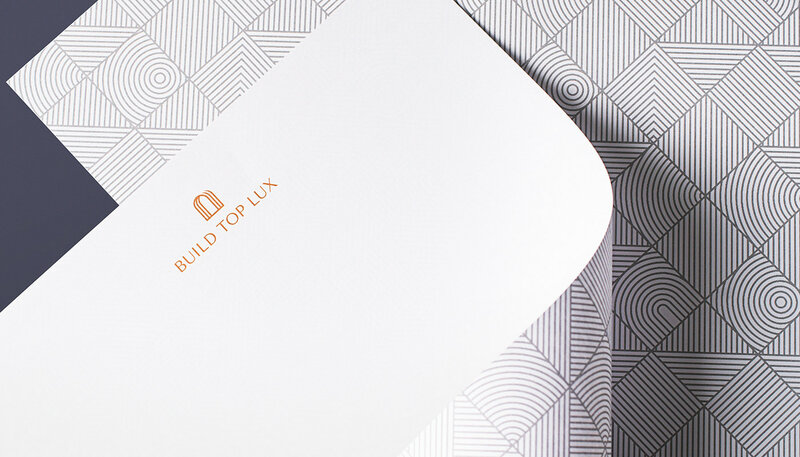 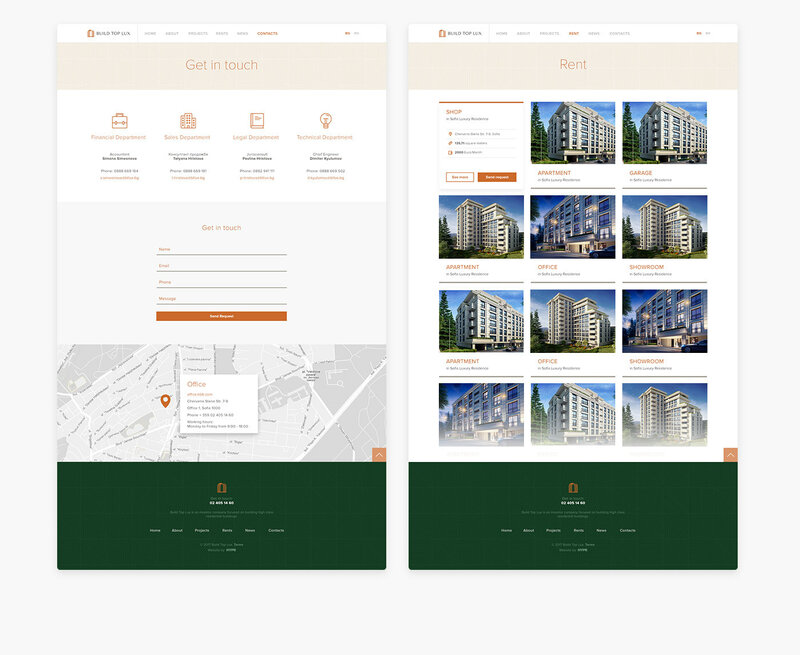 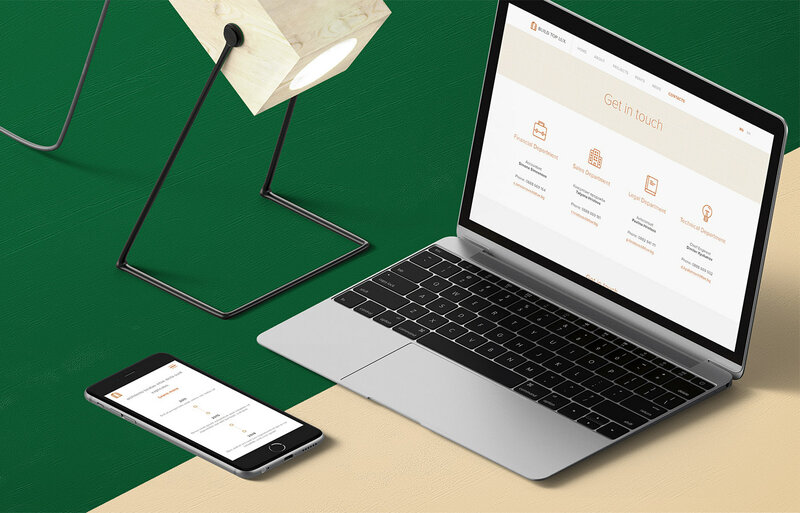 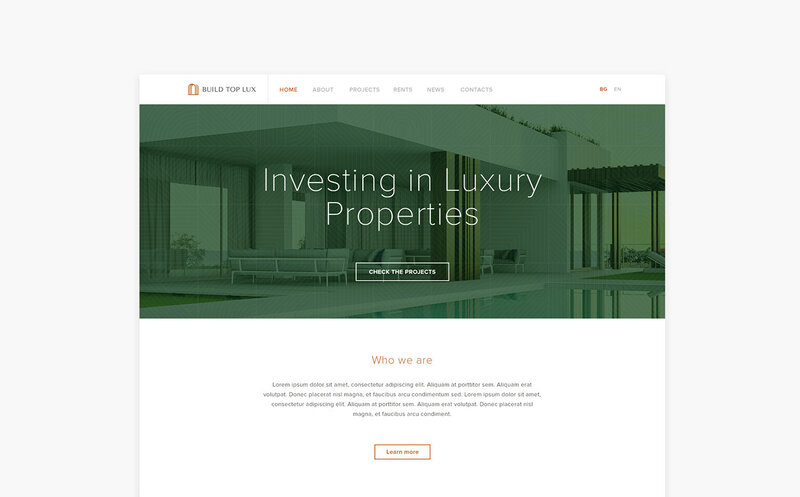 HYPE Digital Agency created a very solid brand identity project for Build Top Lux, a signature real estate agency. 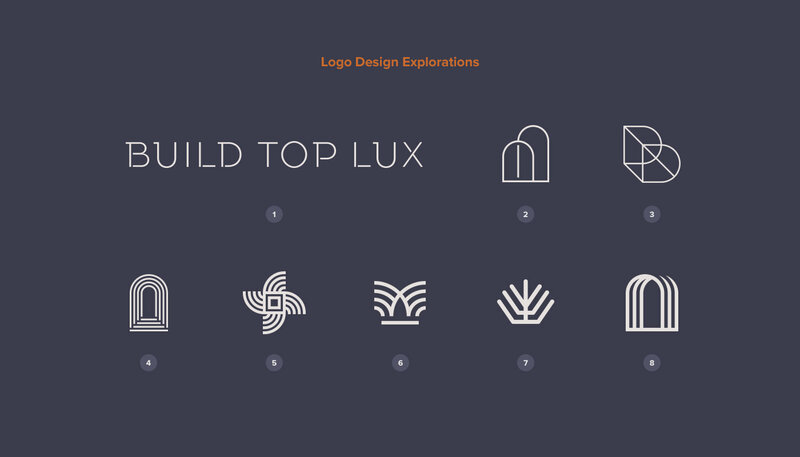 They also shared a bit of their creative process and how they ended up choosing the final logo as well as the creation of collaterals. 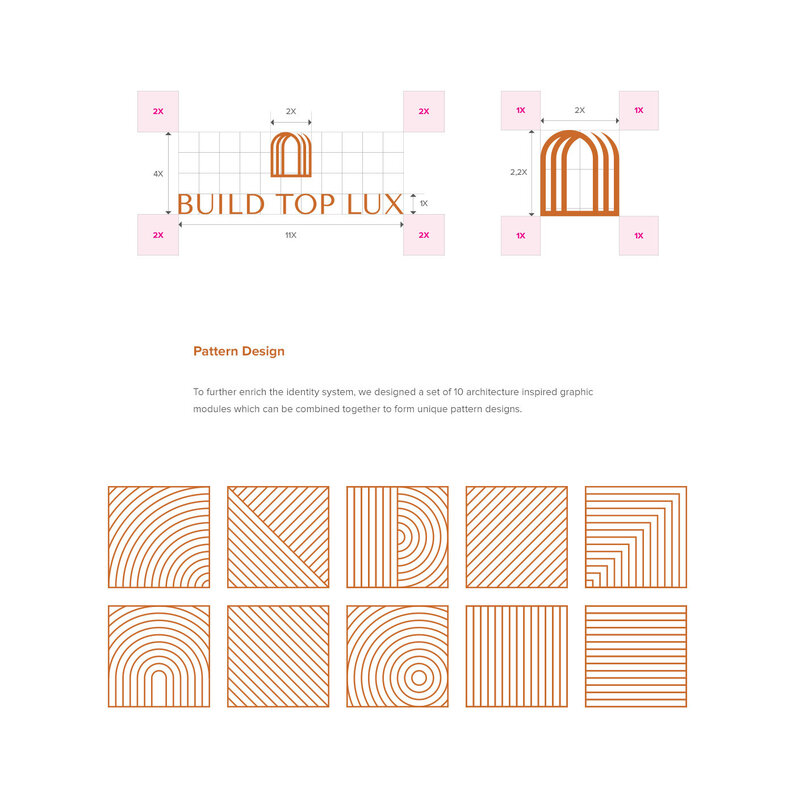 For the logo they chose the concept that references the idea of opening doors. 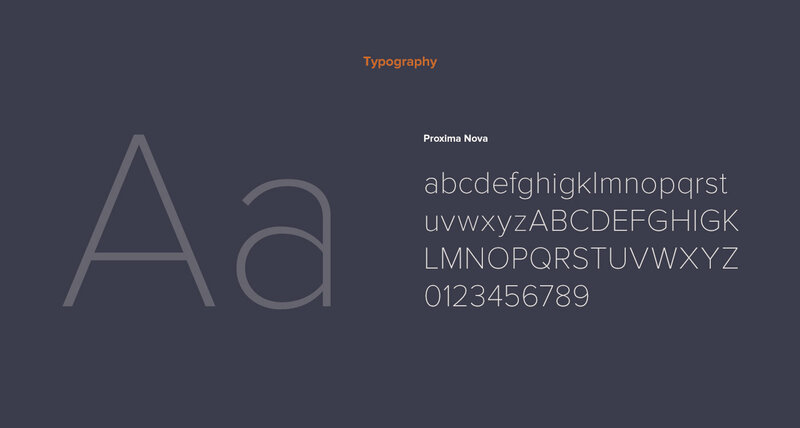 Below you can see a bit more about it. 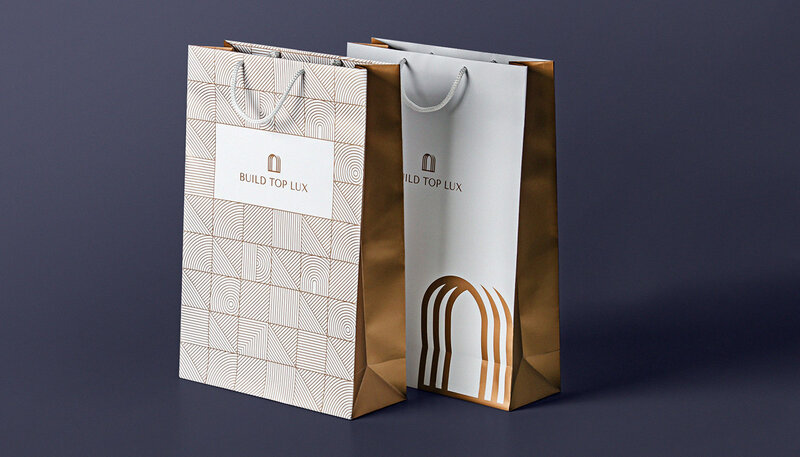 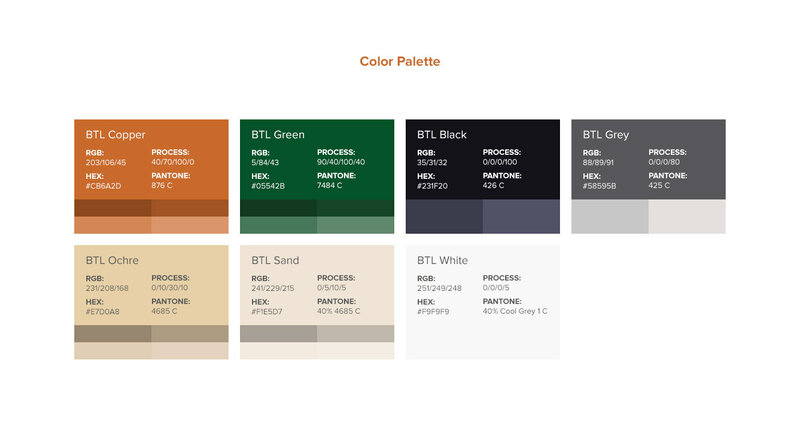 BTL is a company that invests in high-end real estate projects and deliver results that always exceed the (already) high expectations of their customers. 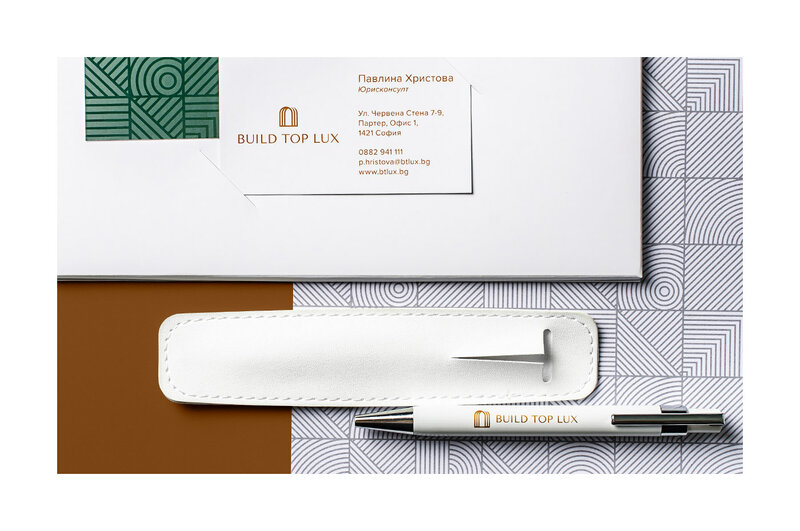 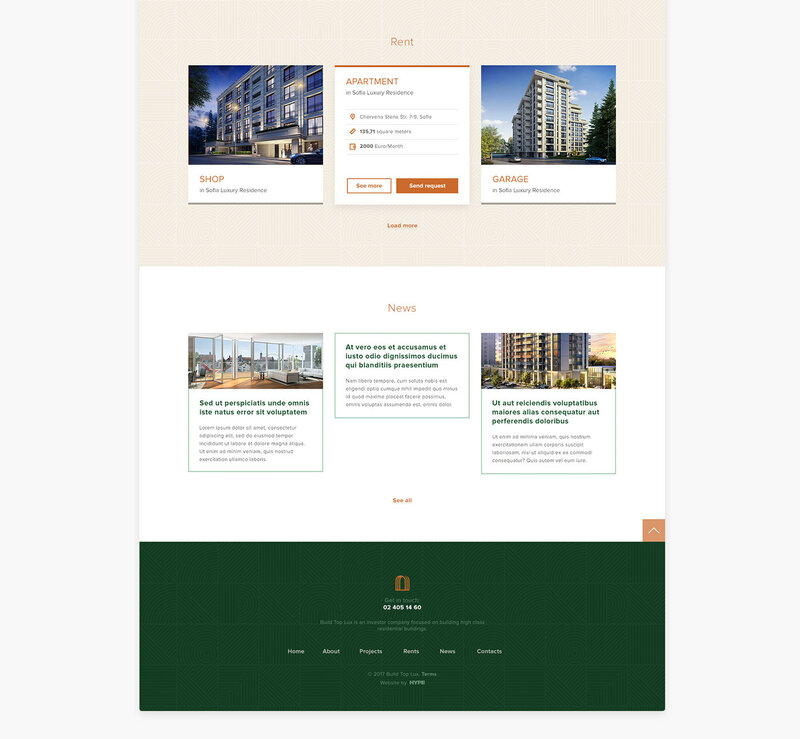 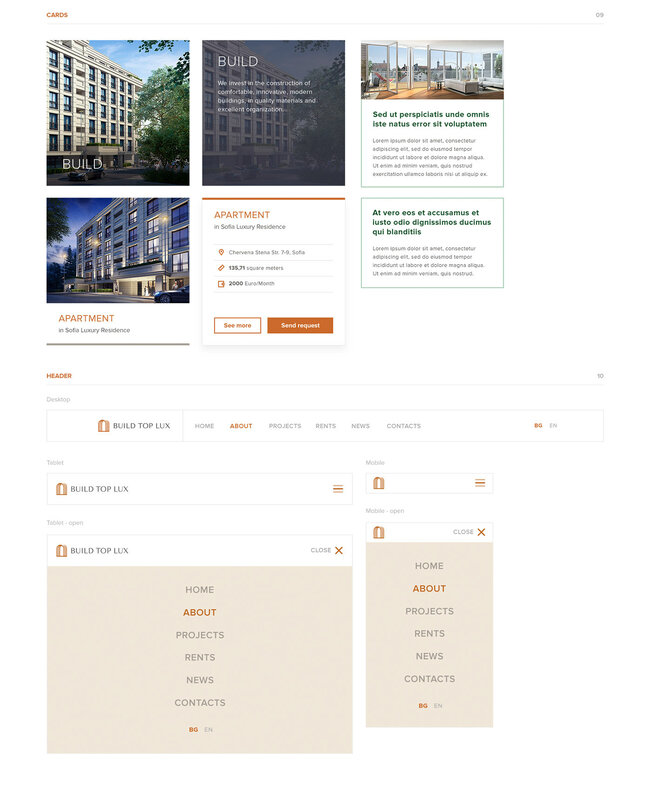 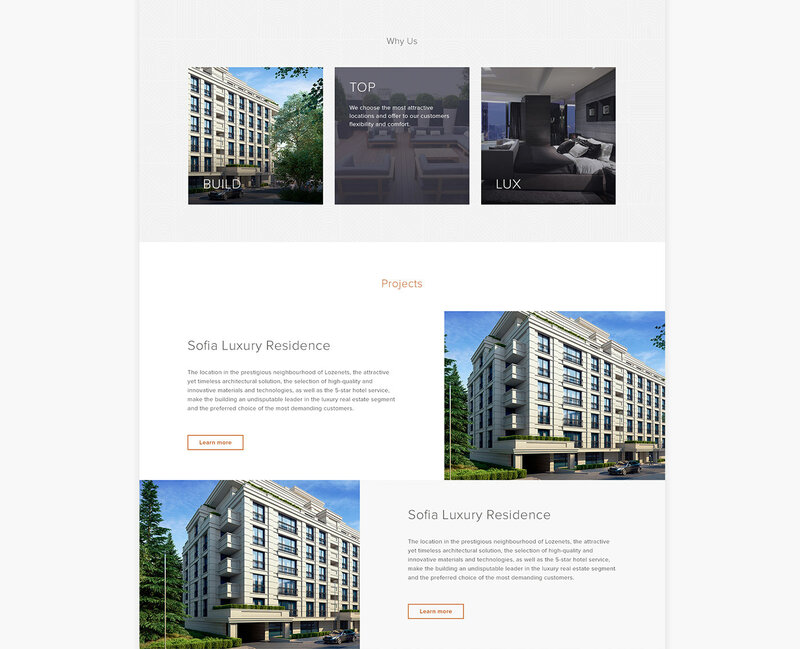 Although their team of investors and architects is responsible for the creation of some of the top residential buildings on the local market, they lacked the branding collateral necessary to promote their brand. 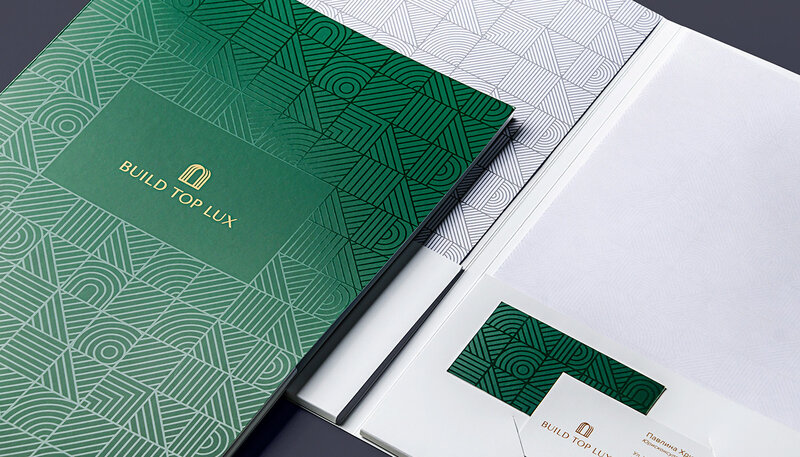 They tasked HYPE Digital Agency with the job of revamping their brand identity in way that will allow them to place their signature below their work with pride. 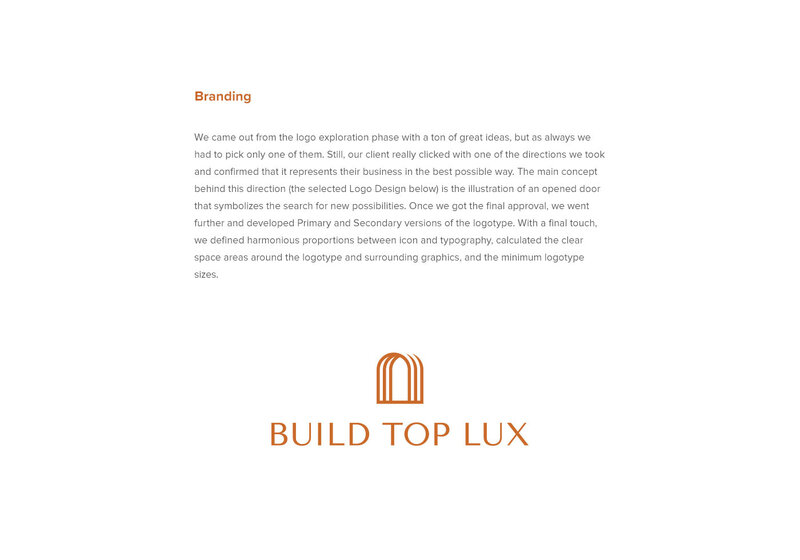 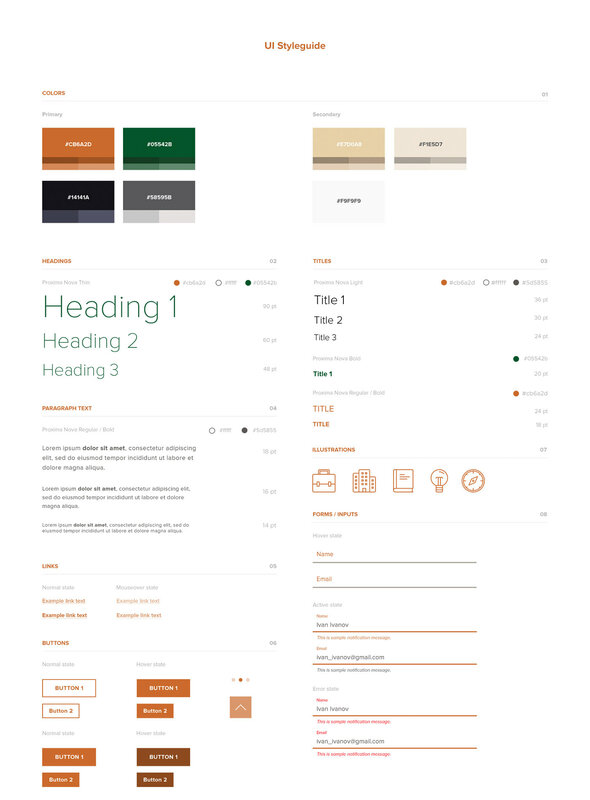 Creating a branding system is always a intricate process, it requires a lot of thinking especially on how to make things look as they are part of a family, sometimes some varitions look better than the other but the overall look and feel should remain familiar.